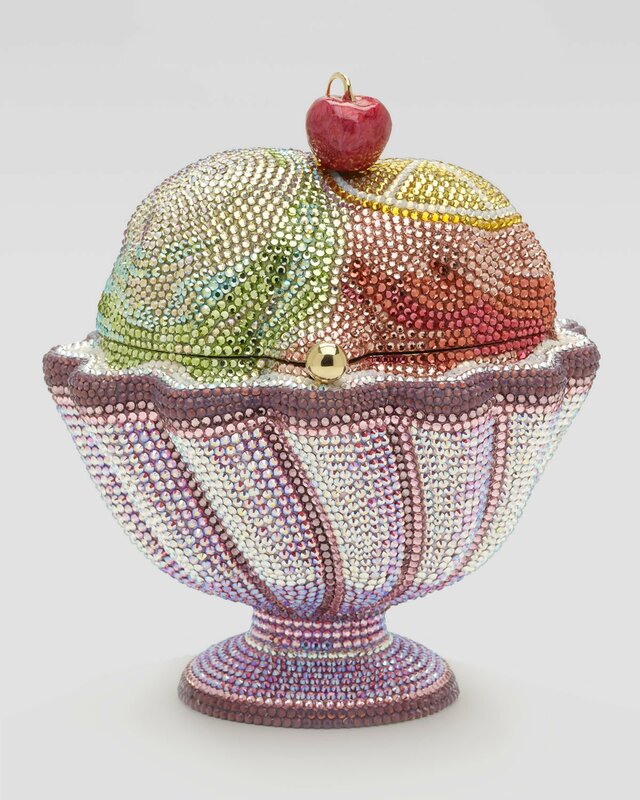 We’ve already written about the adorable ladybug, the Matryoshka doll, the wild cat crystal and the topsy turvy cake minaudières. 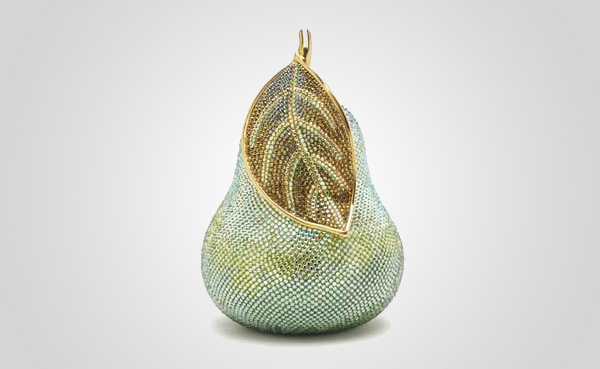 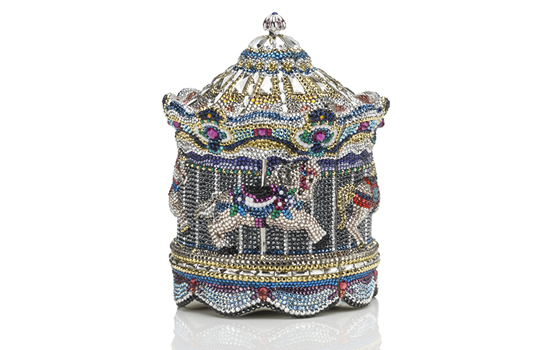 And today we’d like to bring to your attention the $5,795 priced, intricately sculpted and detailed minaudière Bal Masque clutch from Judith Leiber, which we think is a real steal. 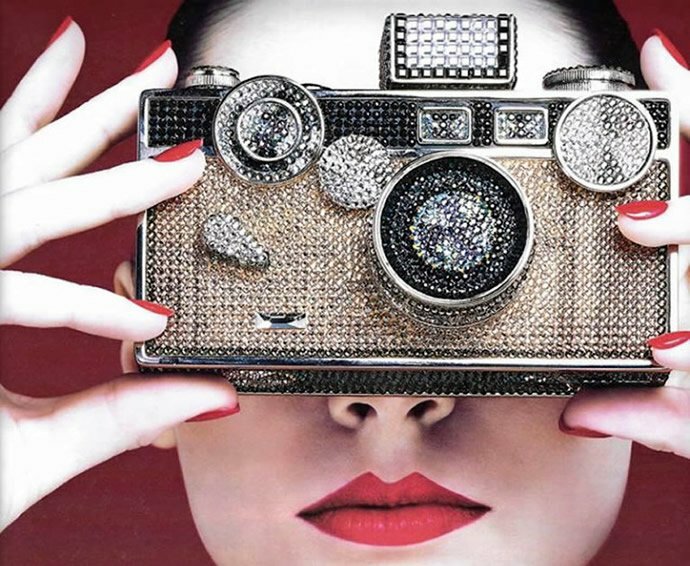 It comes with a push-button closure, with the signature Judith Leiber nameplate inside for your assurance. 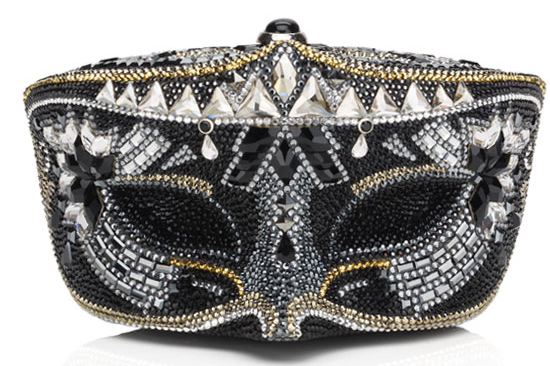 The beauty lies in its beading which has been carried out in the finest hand set crystal all over the clutch and the cut crystal and onyx stone accents just accentuate the mask even more. 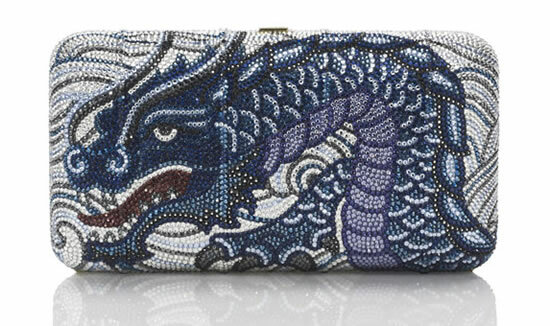 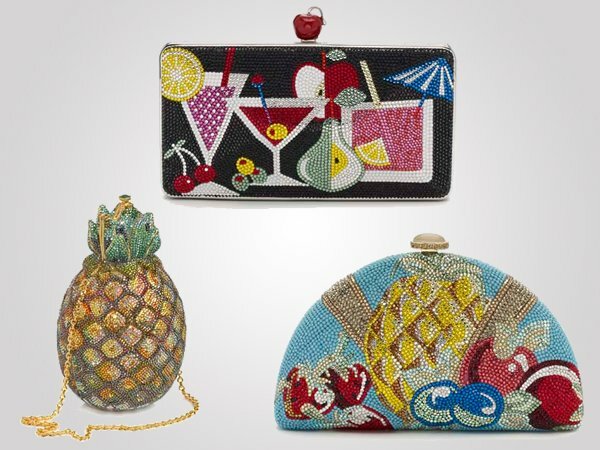 We’re bowled over by its bedazzling elegance and oh-so-good looks. 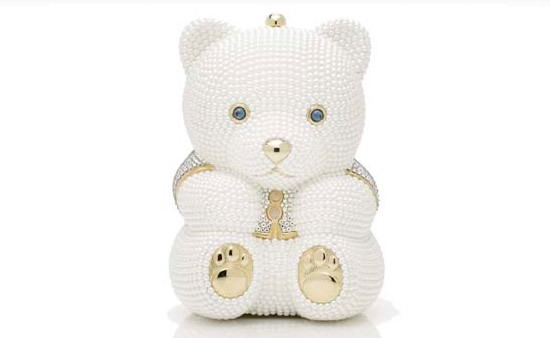 The Collector’s Edition Crystal Mask Minaudière is a keeper.